Hey there history lovers! Combine your love of culture with a cruise! 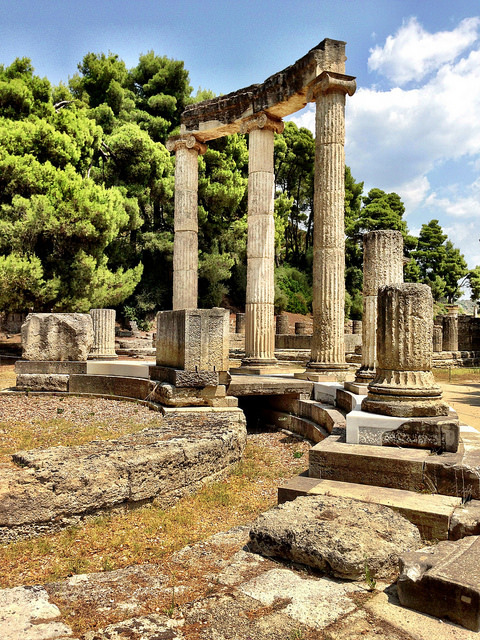 Posted in Greece, Italy and tagged with Athens, cruises, culture, Greece, history, Italy, Rome. RSS 2.0 feed.